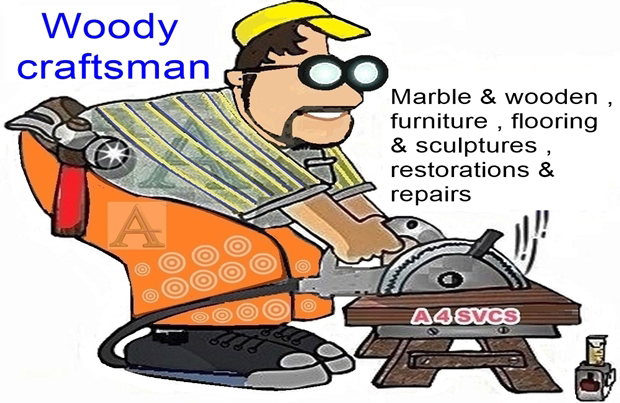 A 4 Svcs has more the 35 years of experience in restoring , repairing & enhancing damage collectible's in Singapore. 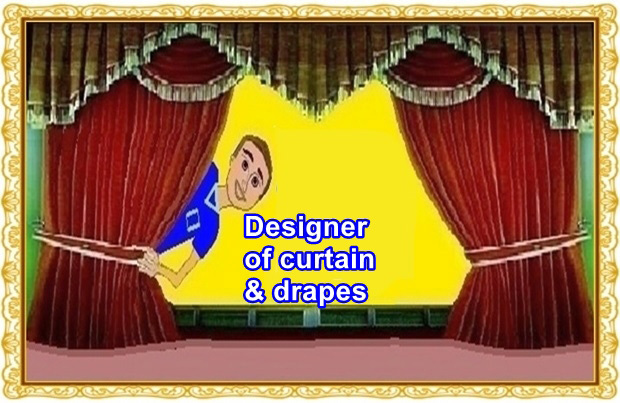 Their team of master craftsman ,weavers & handymen from all over Asia, have years of hand on experience in beautifying your dirty , worn & damage valuable items. 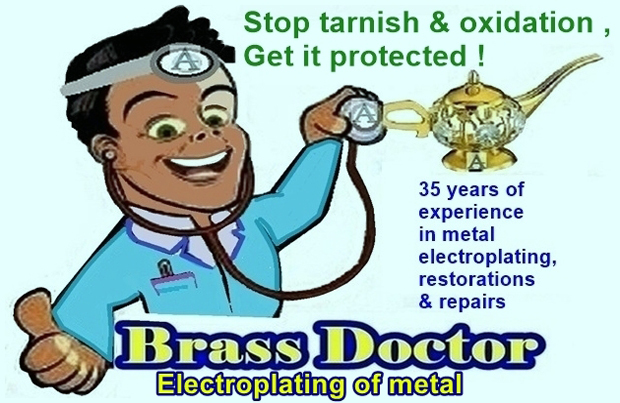 They will assist you in every way possible to protect or restore your sentimental or priceless memories . They offer on-site , non obligation quotation at the convenient of your home or office with free collection and delivery. (Not non bulky and fragile items requiring insurance ,transport & man power. Terms and conditions apply). 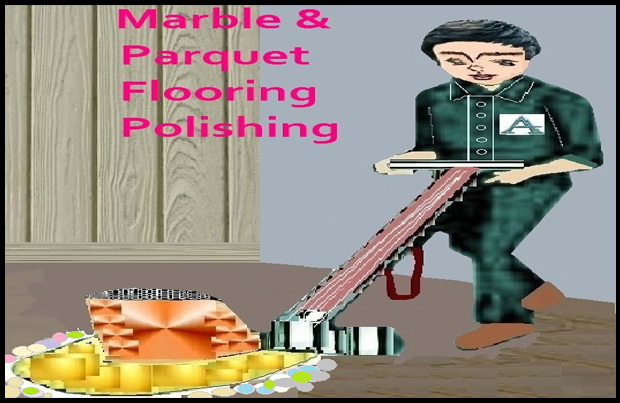 Every restoration , repairs , refurbishment ,refinishing & cleaning has its own set of challenges & there is never a one way method to cleaning or restoring any item .We might not have a restoration manual for the kind of jobs that we carry out , but we sure can repair & clean it. Transforming old to new & bring life back to your treasures .Preserving history for the future generations. Thanks so much for what you do and the level of service you provide. I recommend A4 svcs to every person or company. 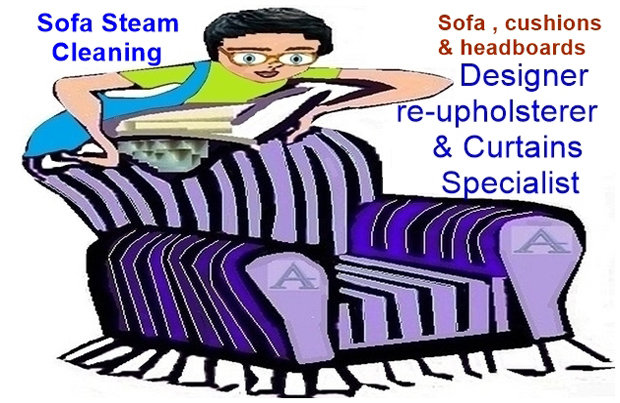 The A4 Svcs team has great expertise in the restoring old furniture & collectable.